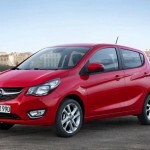 Vauxhall revealed that 2015 VIVA would come with the price tag of £7,995. 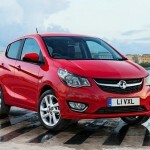 This is the starting price and the model will hit the showrooms of UK this summer. SL and SE are the two trims in which this stunning car is offered. 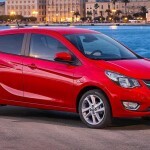 For the SE trim, the company is launching two versions namely – ecoFLEX and Air Con. Both the trims SL and SE impress the buyers with a host of features that make the car visually appealing, fun to drive and very efficient as well. 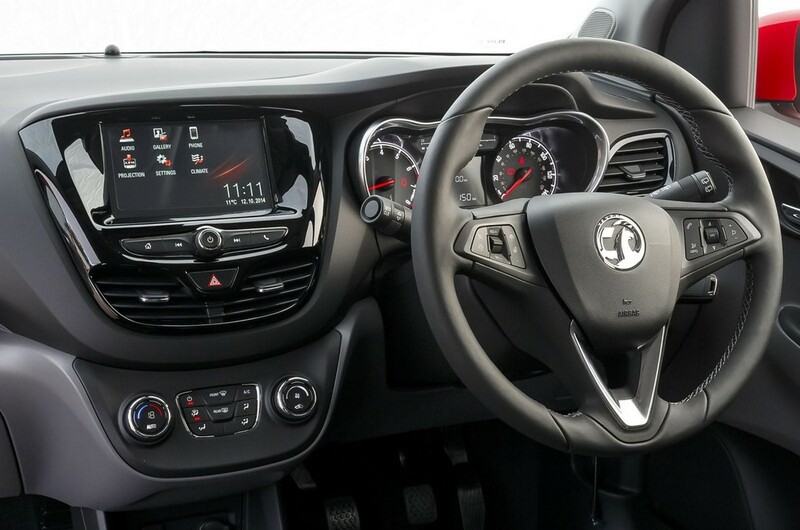 Owners have many driver assist features and safety facilities at their disposal – lane departure warning, city mode steering and tyre pressure monitoring system. The cruise control is accompanied by speed limiter. Also, the car’s front features not only fog lights, but cornering function too comes as standard. 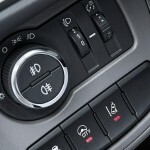 The car has been equipped with top-notch technologies like ESP. It has cornering brake control, hill start assist, emergency brake assist, six airbags, traction control and straight line stability control. These facilities too are standard across VIVA’s range. Premium entertainment is ensured by FM/AM radio, steering wheel and aux-in controls. 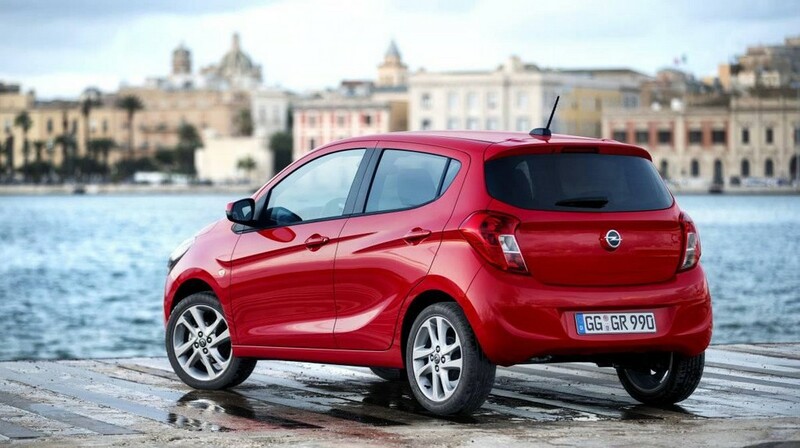 The model comes with electric doors for the front, remote central door locking and electric/heated mirrors. 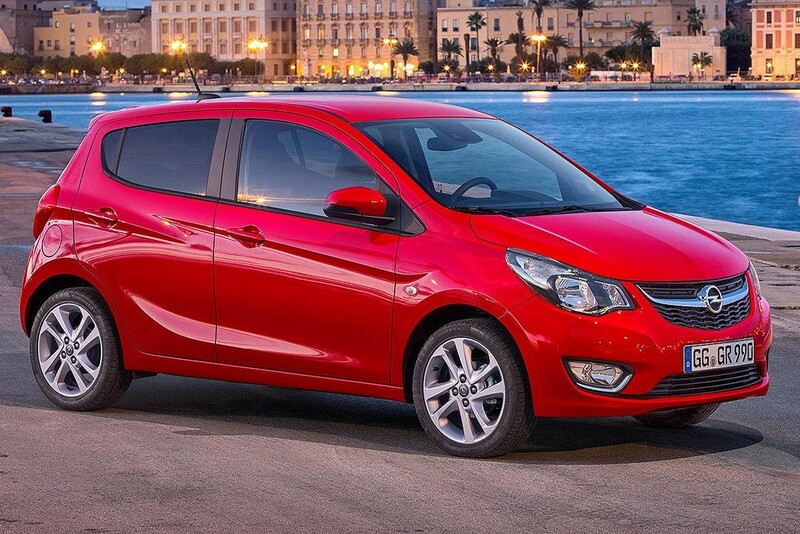 The SE trim 1.0i offers a power of 75 PS. It can be had for £ 7,995.00. 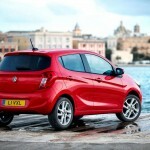 The CO2 emissions are 104 g/km and the fuel economy is 62.8 mpg. The car has front lip spoiler, ultra-low rolling resistance tyres, extended rear spoiler and LED brake light. It offers Anti-lock Braking System, air bags for the driver and the front passenger, Curtain airbags, Electronic Stability Programme accompanied by traction control, Lane departure warning, Tyre pressure monitoring, Perimeter alarm, side-impact airbags for the front seat and Electronic engine deadlock immobilizer. 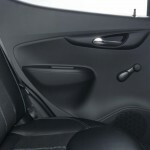 The child restraint system called ISOFIX is present for the outer rear seats. 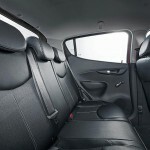 Also included in the safety features are three inertia-reel lap as well as diagonal seat belts for the rear seats. Upon entering the cabin of SE, customers can see Cruise control, Stereo radio accompanied by aux-in, Tiltable steering column, trip computer that is multi-functional and height adjustment for the driver’s seat. 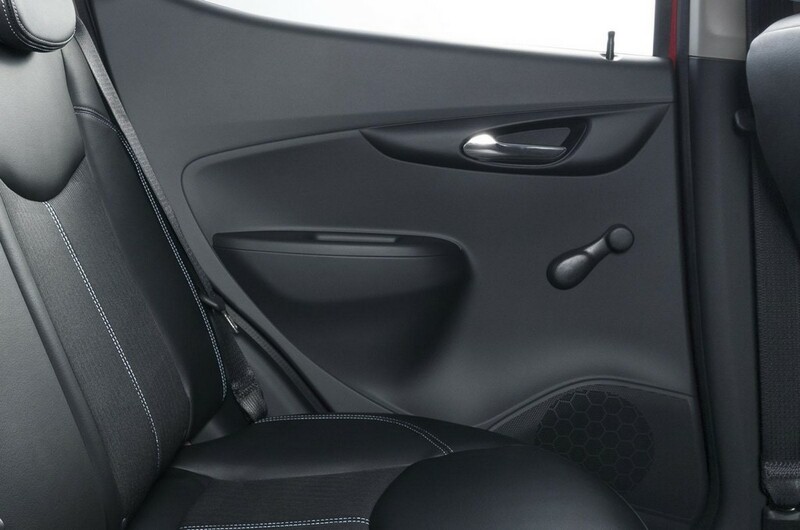 The door mirrors are electrically adjustable and can be heated. The front windows can be electrically operated. Audio controls have been mounted on the steering wheel for the driver’s convenience. 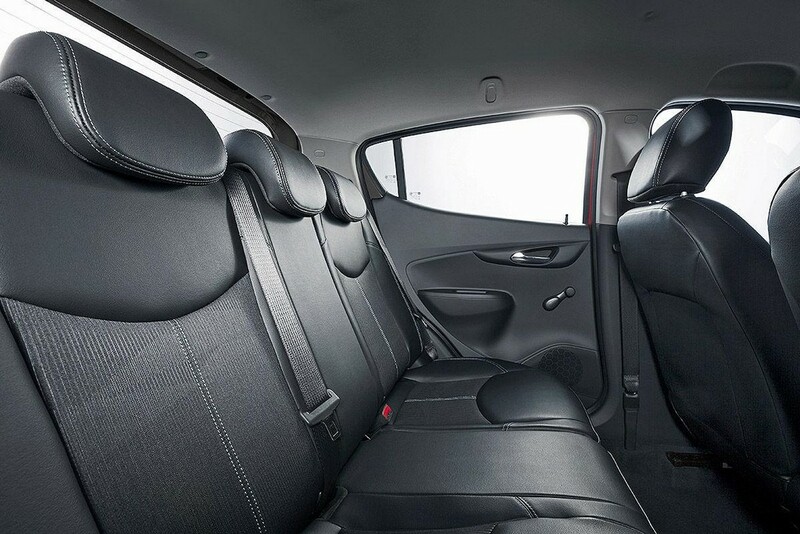 The head restraints of the front seat are height-adjustable. The cover of luggage compartment is removable. 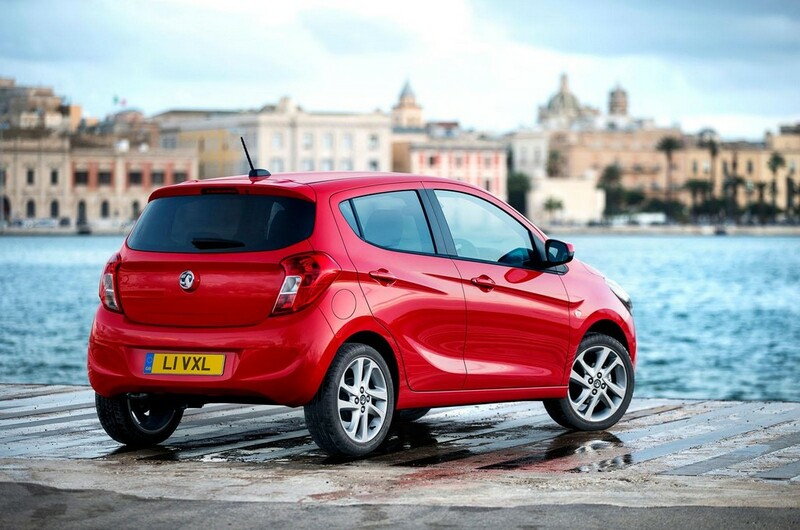 The exterior features Daytime running lights and Emergency tyre inflation kit. 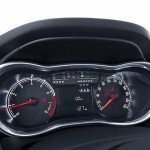 Moreover, the steering wheel has City Mode and it is power-assisted speed- sensitive. 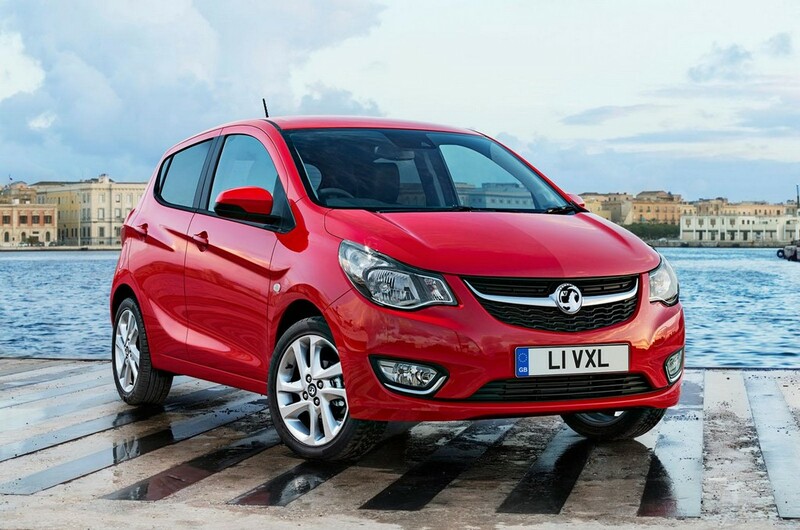 VIVA SE ecoFLEX 1.0i starts at the price of £8,170 and has 75 PS to offer. The CO2 emissions of this one amount to 99g/km and the combined economy is 65.7 mpg. Like SE, this variant too comes with a front lip spoiler, ultra-low rolling resistance tyres and the extended rear spoiler is accompanied by LED brake light. The on-the-road starting price of SL 1.0i trim is £9,495. 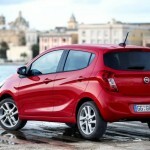 The car emits 104 g/km of CO2 and gives the fuel economy of 62.8 mpg. SL offers a variety of cool features to the customers – Morocanna seat, electronic climate control, 15-inch alloy wheels, steering wheel covered in leather and the rear window is dark-tinted. The music system has six speakers. Occupants have the facility of USB for audio connection and Bluetooth for music streaming. 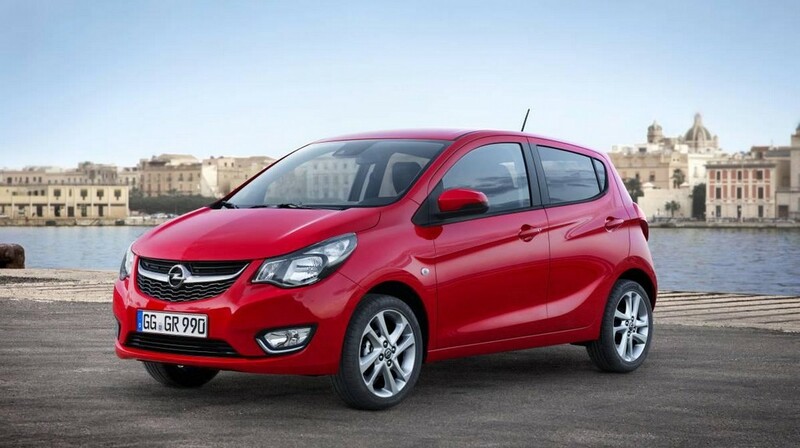 The additional features are electric sunroof with sliding glass and rear parking sensors. 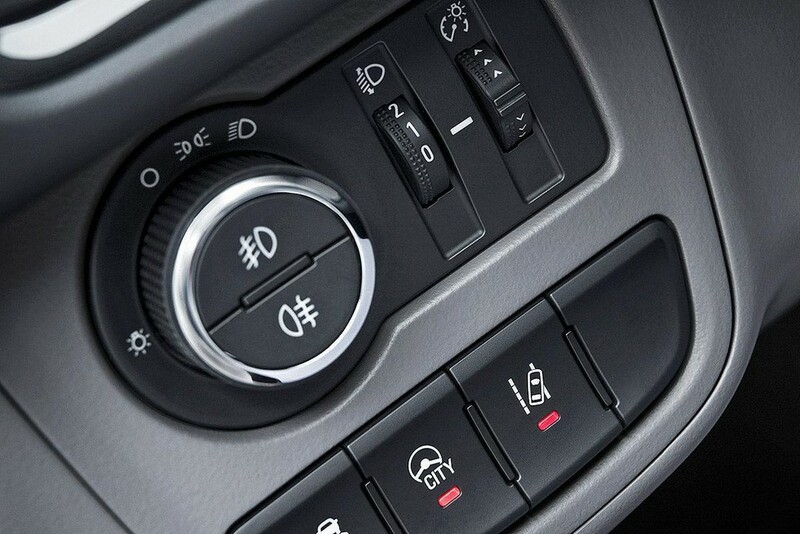 People wanting more luxury can opt for Winter Pack that offers heating for the steering and the seats. 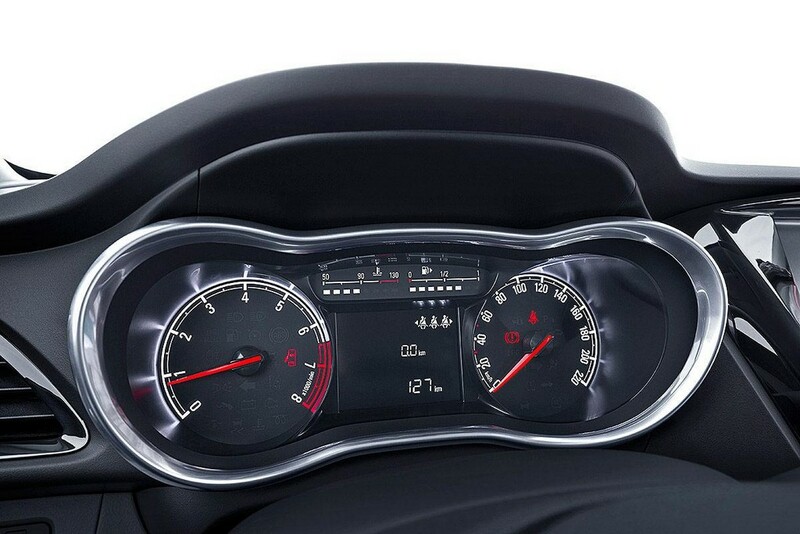 Another feature of SL over SE is that the former sports smart looks with dual-tone gray theme for the front fascia.